GLOSSYBOX is a monthly beauty subscription box with beautiful products for you to explore . Every month they come with best packaging they offer deluxe size or full size, and the value is always very good. We have the New UPDATE for the April 2019 GLOSSYBOX! The theme is CLEAN BEAUTY! 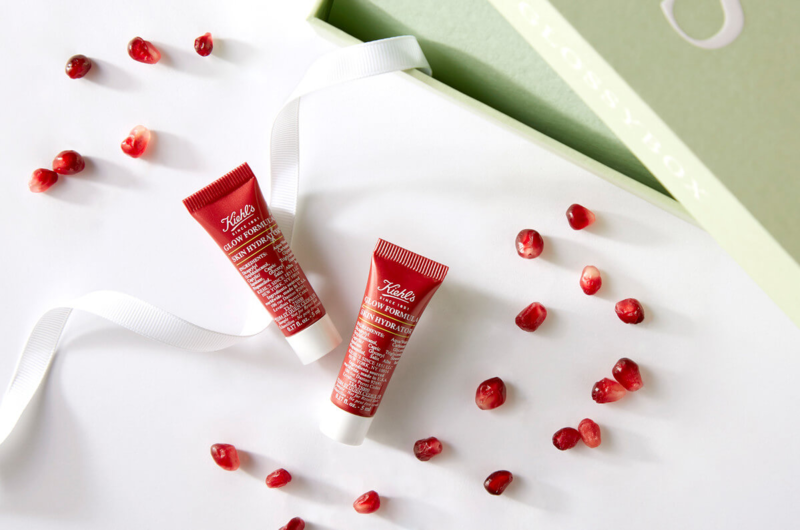 Have instant glowing skin now and later with this pomegranate infused hydrator from Kiehl’s. This moisturizer is a great subtle glow for a barefaced look and also looks fabulous worn under foundation for a luminous glow. An eyeshadow with built in anti-aging ingredients? 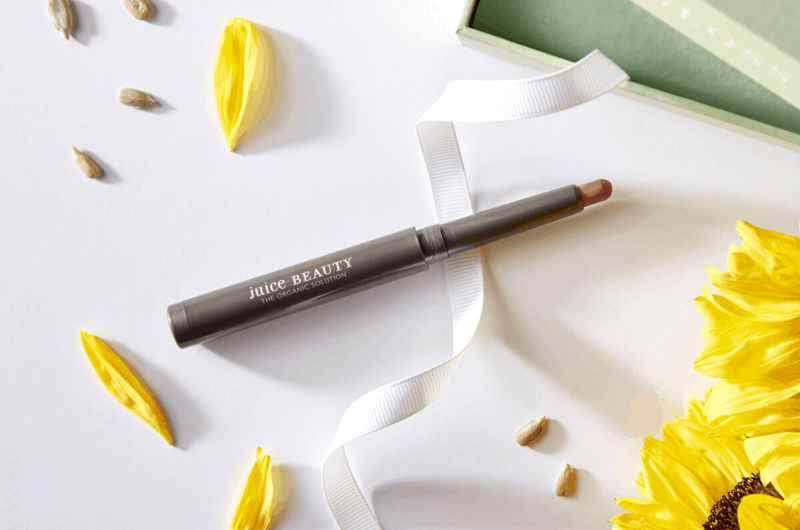 We expected nothing less from Juice Beauty’s cream eyeshadow stick line. Juice Beauty practices ‘farm to table’ ethics, meaning they own the very farms all their ingredients are sourced from to ensure an organic composition of clean beauty products that are great for your skin. GlossyBox was all about clean beauty this month. My favorite item would have to be that spicy lip plumper. I can never have enough lip products. You should see inside my purse! The shampoo and conditioner sets were both very nice and smelled wonderful. The peel is a great little size for travel or if you are new to AHA formulas and want to give t a try without an investment. The eyeshadow stick was a lovely color on my lids and my lips. I still feel a little ‘meh’ about the Kiehl’s samples, but the cream is a solid product and I am happy to get two. This box has a value of around $53.12, which is good for this $21 box.